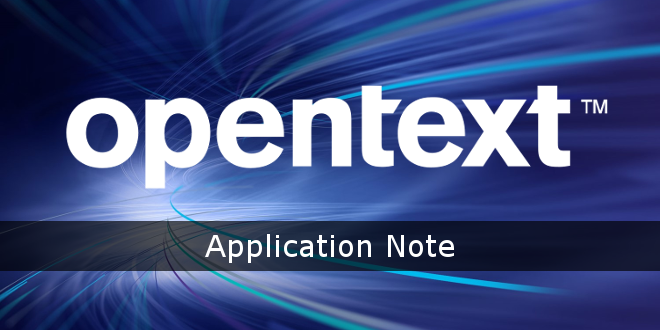 OpenText™ | Web Site Management Running Management Server Using a Domain Account Without Administrator Permissions - Open Text Web Solutions Usergroup e.V. This Application Note outlines steps on how to change the local administrator account to a domain account without administrator permissions after the installation of Management Server is successfully completed. Many customers would like to run the Management Server application without permanently using a local administrator account on the installation server, for internal security purposes or otherwise.